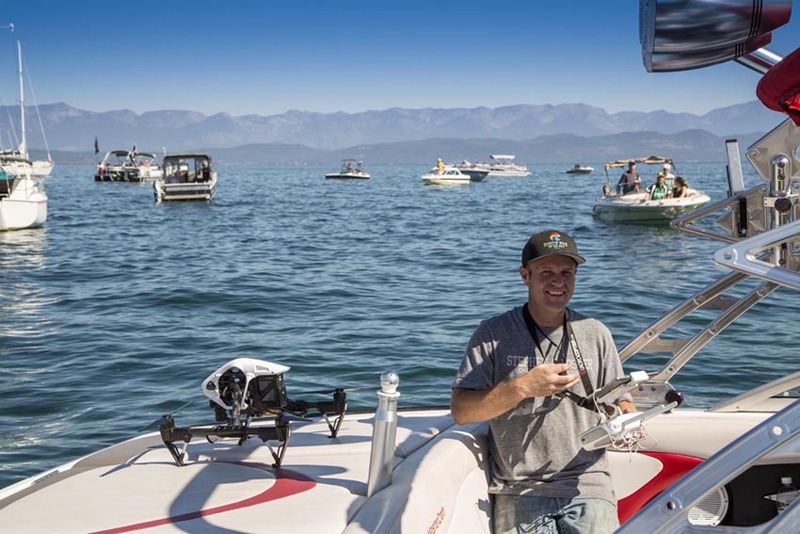 While Matt Ragan is not training people to fly at Quadrocopter, or film with his company Birds Eye of Big Sky, he dedicated his time to help in the search efforts to find missing Montana hunter, Rob Carter. The film deals with the myths surrounding drones, and aims to education the public and press on the positive uses for drone technology. The films release date is the day before International Drone Day on May 6th 2016. 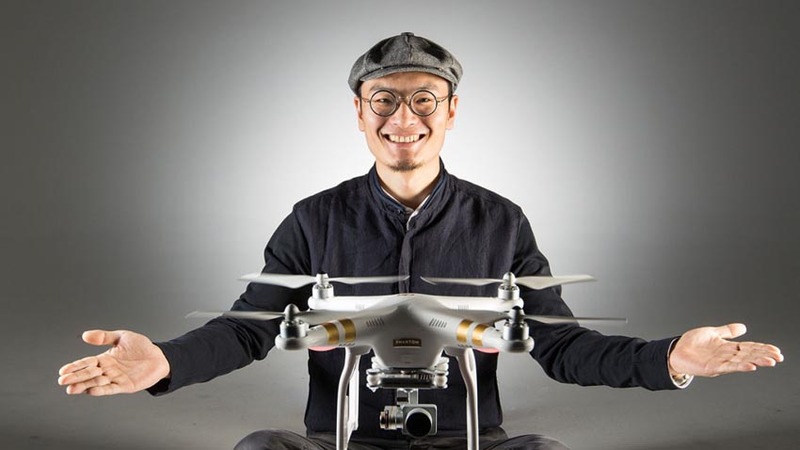 In the consumer drone industry, Chinese drone manufacturer DJI is king. But another company has suddenly emerged as a major competitor. 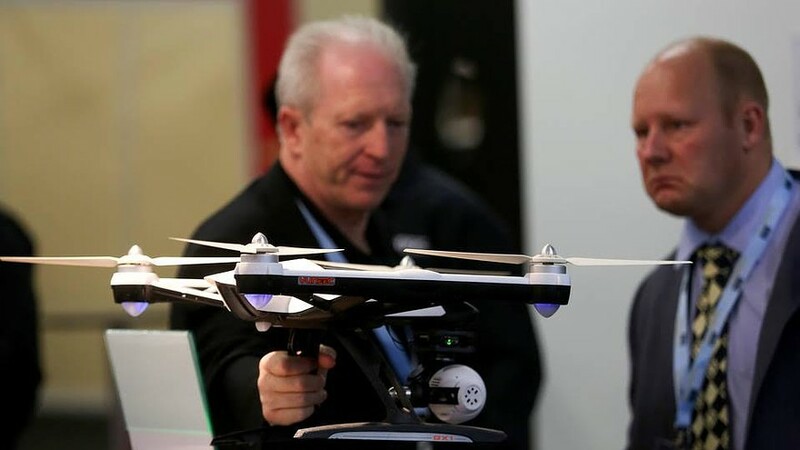 Earlier this week Dajiang Innovation Technology Co. (DJI) became the first company to exceed 500 N registered aircraft in the USA.